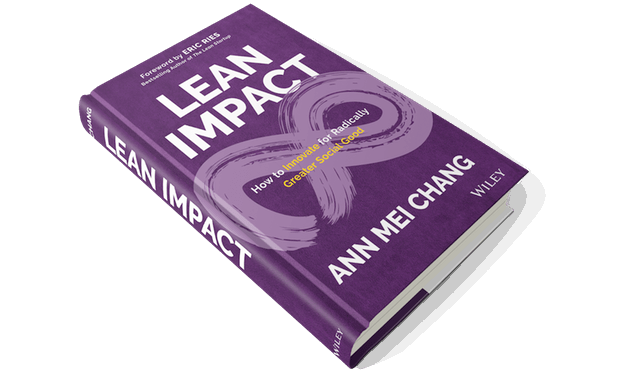 By Ann Mei Chang, author of Lean Impact: How to Innovate for Radically Greater Social Good and former Chief Innovation Officer at USAID. According to the Merriam-Webster online dictionary, “philanthropy is giving money for a purpose or cause benefiting people who you don’t personally know.” Good grantmakers are passionately committed to making the biggest difference possible on the social and environmental issues of our time. And yet, in all too many cases, the very nature of grants is impeding the progress we seek. Over the past two years, in the course of researching and promoting my recent book, I’ve had the privilege to speak with leaders from hundreds of nonprofit organizations of all sizes and sectors. When I ask what barriers prevent them from trying out ideas and approaches that they believe could magnify their impact, by far the most common response is the restrictive nature of funding. Many, off the record, shared heartbreaking stories of being forced into poor choices. Several have admitted to playing out grants long after it became clear that an intervention was not working. Sadly, it was easier to fulfill their original commitment than undertake a painstaking renegotiation process and risk reputational damage for failure to deliver. More commonly, to win a grant, nonprofits will express more confidence and certainty about their solution than is warranted. Why admit you’re not sure something will work, call out that the expected targets are unrealistic, or suggest promising alternatives if it will only reduce your chances of being selected? Better to lock in an award, then hope for the best. Here is my litmus test for nonprofits: would you include something in a proposal that you believe would likely result in 30% greater impact, if it made you 10% less likely to win the grant? This is no idle conjecture. 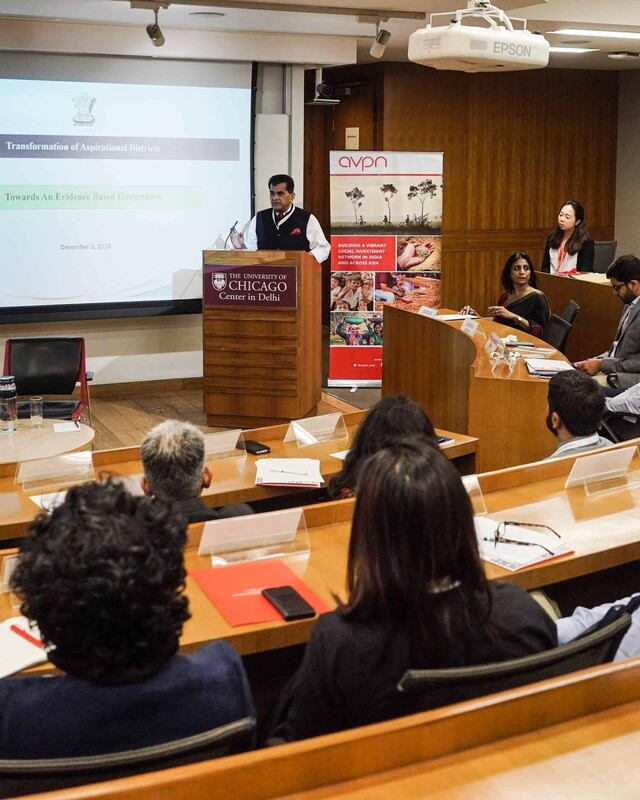 The organizations closest to the work often recognize opportunities for improvement that may deviate from a funder’s established strategy, such as experimenting with a new idea, engaging beneficiaries in design, taking a more iterative approach, or increasing investment in infrastructure and capacity building. Alas, precious few, when being totally honest, would make this choice. This state of affairs benefits no one, least of all those we aim to serve. Given the very real power dynamics between grantors and grantees, it should not be surprising that nonprofits are reluctant to speak up or push back. Still, in the face of unsolved challenges, no one person or entity can be expected to have all the answers. Hearing the unvarnished voices of those closest to the problem, allowing for flexibility, and offering incentives for better solutions is essential. Take a strictly anonymous survey of past applicants and grantees and ask whether they were able to put their best ideas forward and ask for ways the application process could be improved. 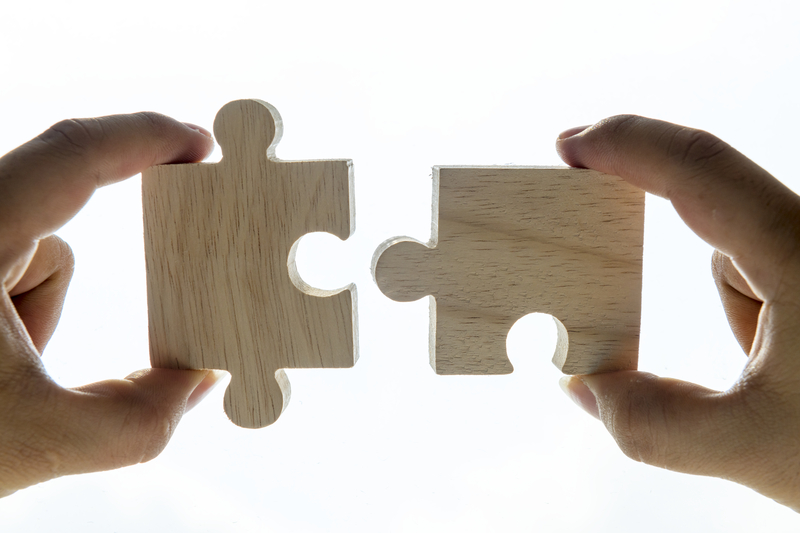 Add space in grant applications to request ideas for how deliver better results. Be clear that any recommendations will not detract from the core proposal scoring and will only be viewed as potential upside. Structure awards to be more adaptive by deferring detailed planning of later phases until learnings from earlier activities can be incorporated. Encourage iteration and reduce friction for work plan revisions. Create incentives for risk-taking and out-of-the-box thinking through tiered funding, innovation windows, prizes/challenges, and paying for outcomes. Rewards for better performance empower grantees and can unleash untapped ingenuity. My recent Apolitical piece includes a more detailed description of these mechanisms. 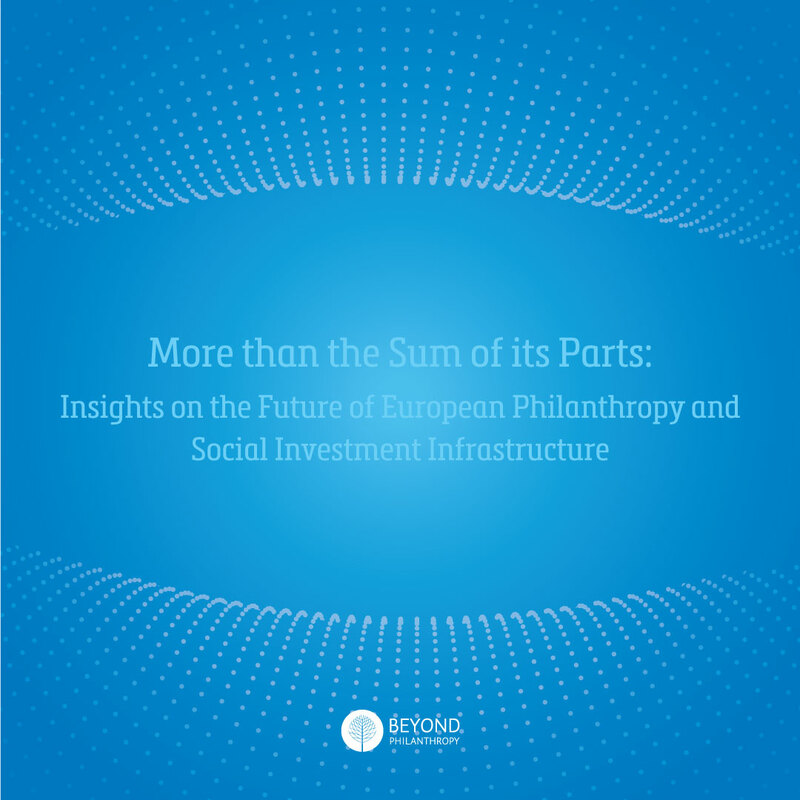 For most of the challenges philanthropists aim to tackle, we realistically do not yet have solutions that are effective enough or scalable enough. Thus, rather than focusing our efforts on designing “the best” plans and adhering rigorously to them, we need more fresh ideas, more flexibility, and more innovation. After all, no one does their best work when they are micromanaged.